A deputy for the mass of Asron, Sunday, to open hundreds of files of corruption in the next legislative term, while referring to the priority of legislation of laws according to their importance and need to proceed with legislation in succession. 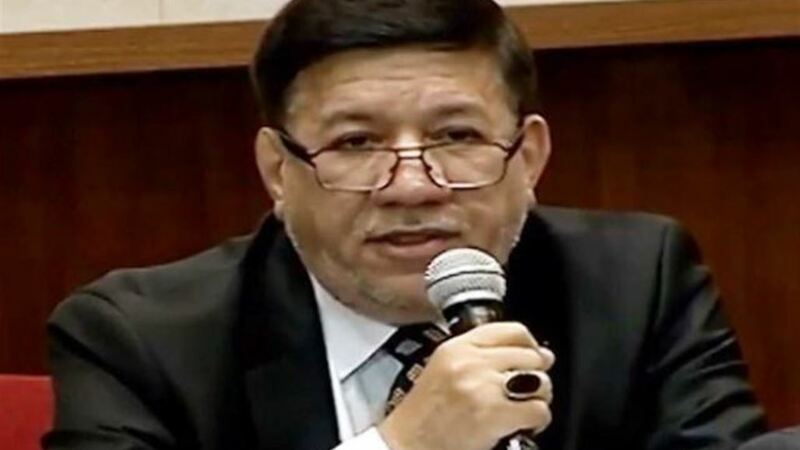 The deputy Bader Zeadi said in an interview with Alsumaria News, "There are many important laws and necessary and controversial, which was deported from previous sessions, although some of them reached the stage of voting at the time," noting that "were formed committees to study the laws and order according to importance and priority to be presented within Parliament". "The House of Representatives in this session many of the draft laws and proposals that seek to complete them have been completed the first reading of some of them," pointing out that "the role of parliament will not depend on legislation laws, there are many files of corruption that we will work to open the next legislative term Which exceeded hundreds. " "There is a determination and desire among the members of parliament to open all files of corruption, whatever they are, and follow up with the competent authorities in order to refer the corrupt to the courts to receive their punishment," Zeadi said. On January 26, 2019, Speaker of the House of Representatives Mohamed Halboussi announced the end of the first legislative term for the fourth parliamentary session.